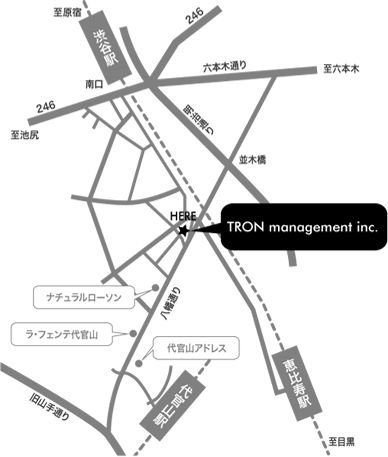 TRON management is the management office of artists. The agency also offers produce,casting and coordinate of various plans. Please contact us about any question in familiar terms. copyright©2019 TRON management inc. all right reserved.